It still uses the ultra narrow border design, lights up the screen after the visual effect outstanding. The size of the body is 157 x 75 x 9.6 mm, little different from the traditional 5.5 inch phone. 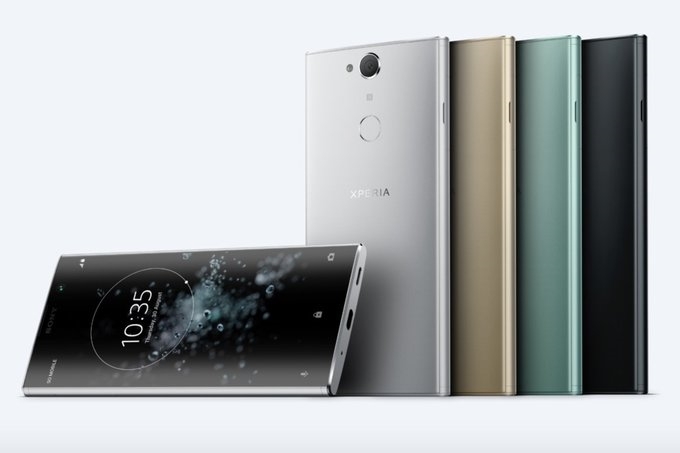 Configuration aspect,The Sony Xperia XA2 Plus is powered by Qualcomm Snapdragon 630 processor with 4/6GB of RAM + 32/64GB of storage and a battery capacity of 3580mAh running Android O. Photo performance, Sony Xperia XA2 Plus rear 23 million pixel camera, support 4KvideoRecording, you can take photos with a sensitivity of up to 12800. The front lens is 8 million pixels and supports beauty. The machine is available in black, silver, gold and green. The official price has not yet been announced. It is expected to be launched in Europe in August.